***MOTIVATED SELLER*** ***Seller to Contribute up to $10K to be used at Buyer&apos;s discretion with Acceptable Offer*** Rare Opportunity to own a Home in one of Daphne&apos;s Most Sought After neighborhoods, "Creekside". This 4 Bedroom - 3 Bathroom is filled with features. 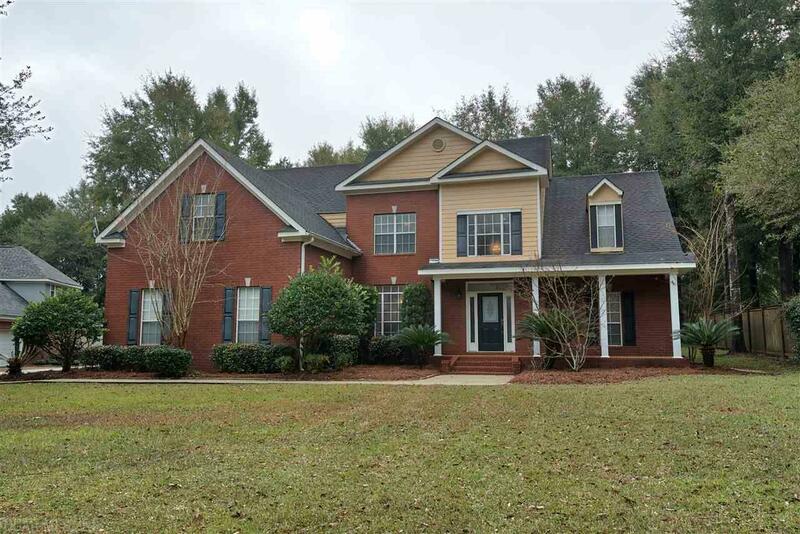 Home is located on Quiet, Friendly Cul-de-Sac has Wooden Floors, Newly Painted Interior, Kitchen Backsplash, Bonus Room, Screened-in Pool (with newly painted patio), High Ceilings, + More! This Well-Maintained Home has only had ONE Owner.